To cut just the paper of a self-adhesive vinyl is a pain most of the time. And it´s dangerous as well, because of potential damage to graphics, or car parts. From now on this part of your job can be stress free as well! 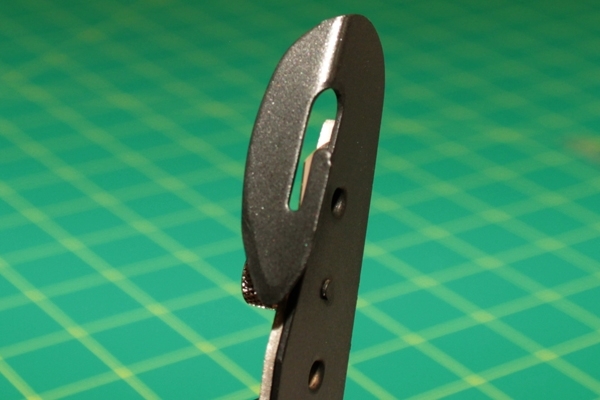 Our BodyGuardKnife protects your graphics and your surfaces with its solid steel-shaft. 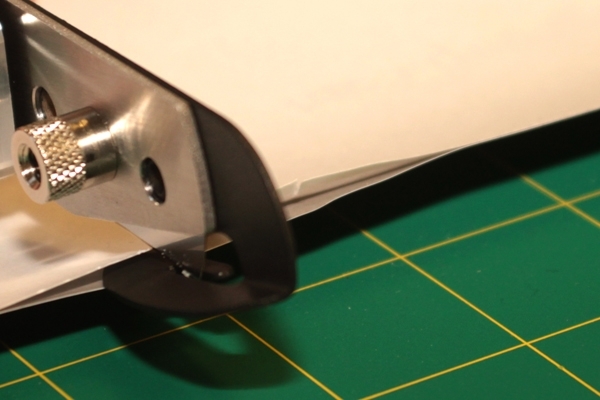 A special teflon-coating improves the gliding ability and gives you a clean, easy cut through your vinyl or just the backing paper - whatever you want! Improving on the design, while keeping the same dimensions, we can now offer all kinds of different variations of the knife, such as the new BodyGuardKnife Teflon. 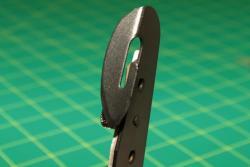 It´s the standard version of the knife but with the all-new teflon coated cutting bracket. No more need for replacement teflon adhesive strips!